What a great idea for kids! Earth Day is coming soon and everyday should be Earth Day anyway. 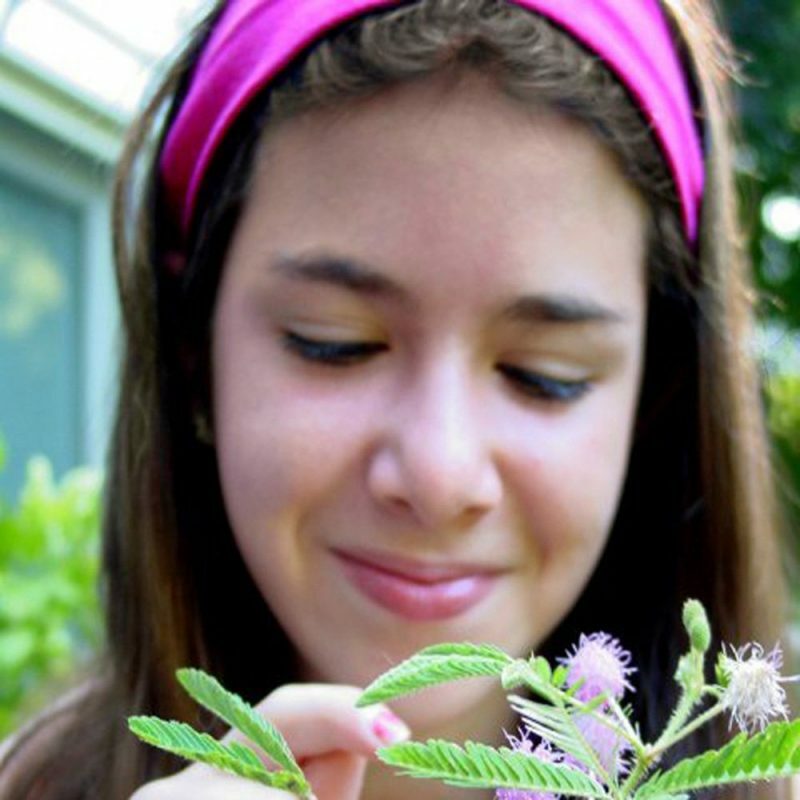 Kids will love this kit and will learn about gardening without realizing they are learning! 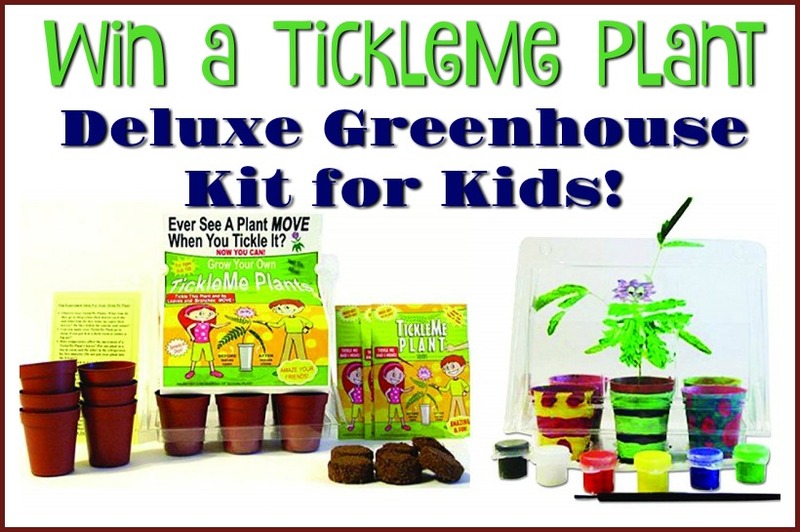 Mommy’s Playbook Giveaway Rules: This giveaway is Sponsored by TickleMe Plant Company and hosted by Mommy’s Playbook.